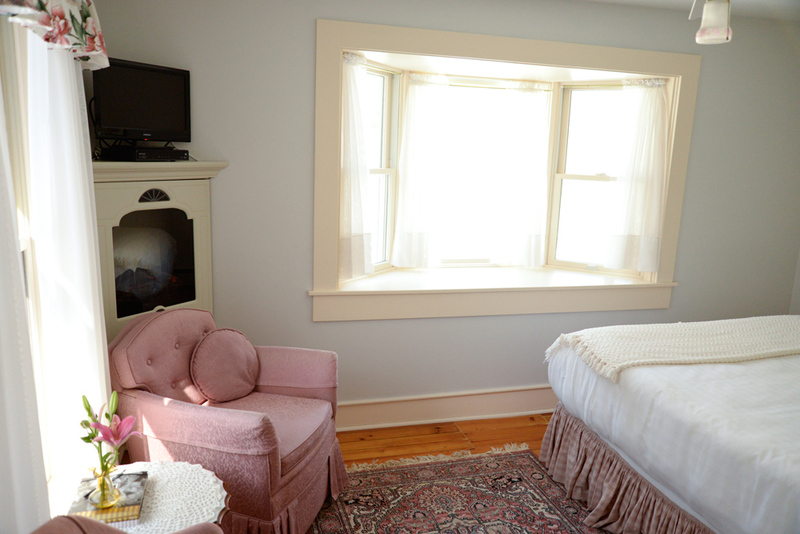 Although named for the oldest of the Sutton children, this room is our coziest. 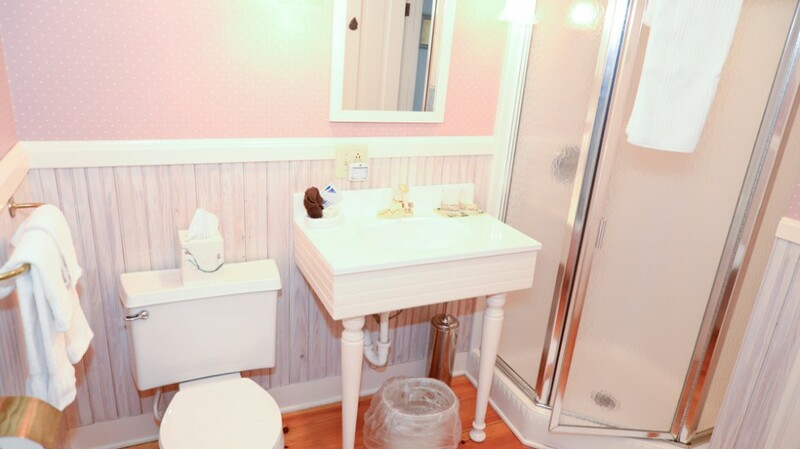 However, don’t let its size fool you. 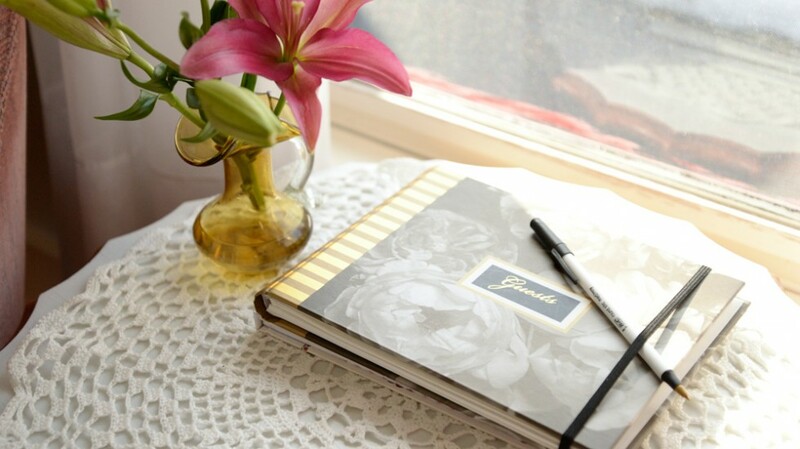 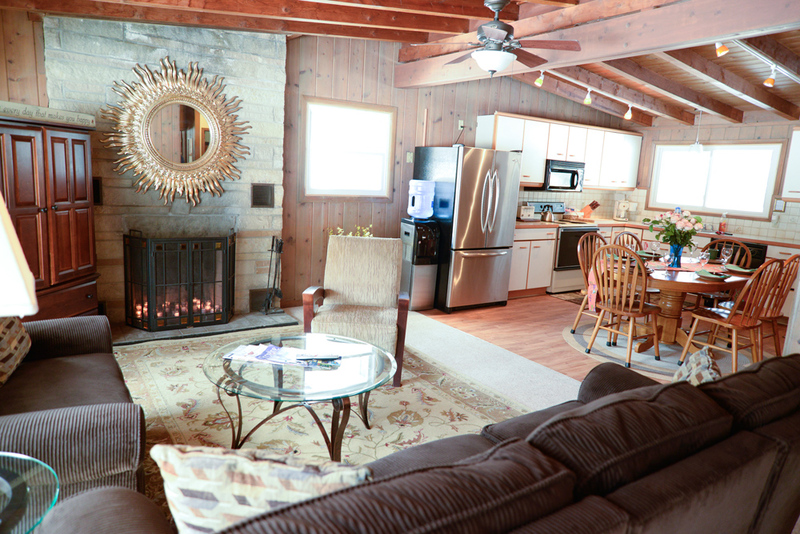 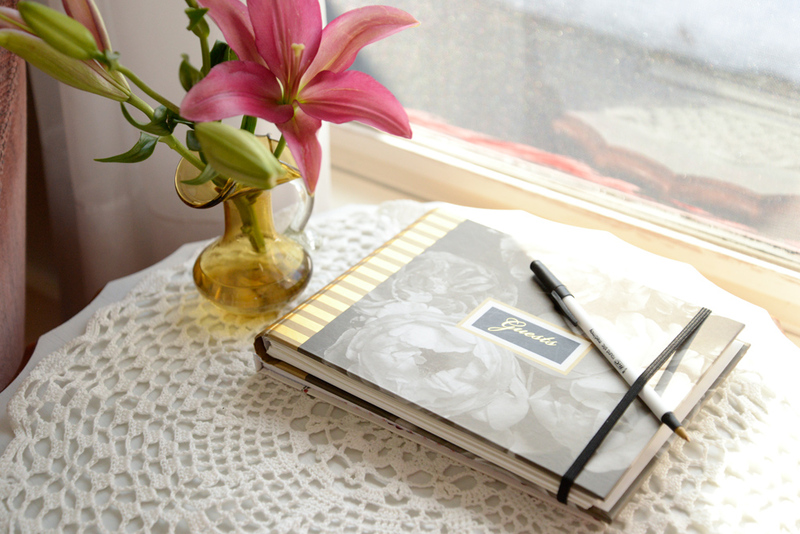 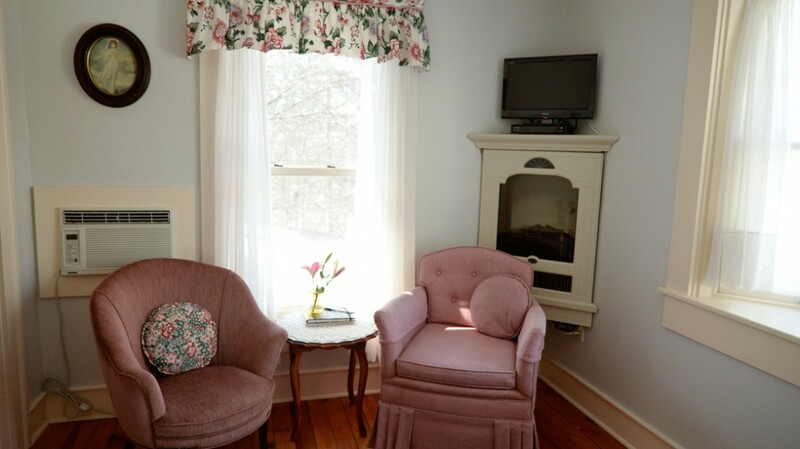 You will likely find everything you need for a relaxing weekend in this suite. 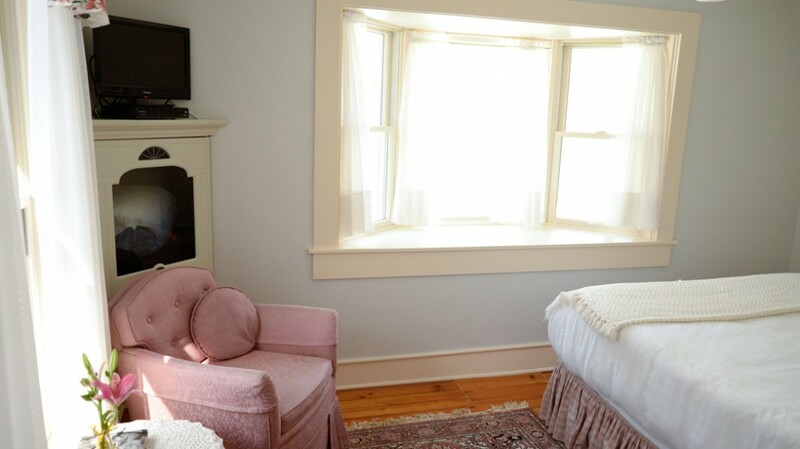 A beautiful bay window faces northwest where you can catch the water glistening off Lake Kalamazoo at sunset. 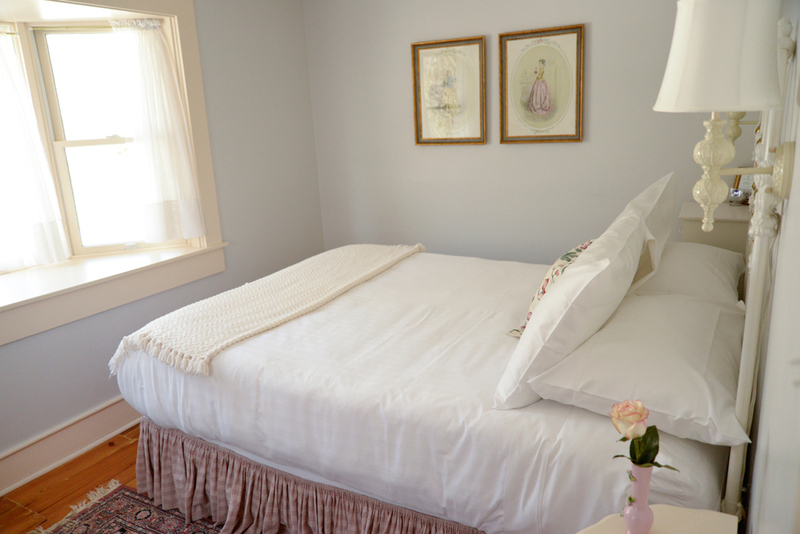 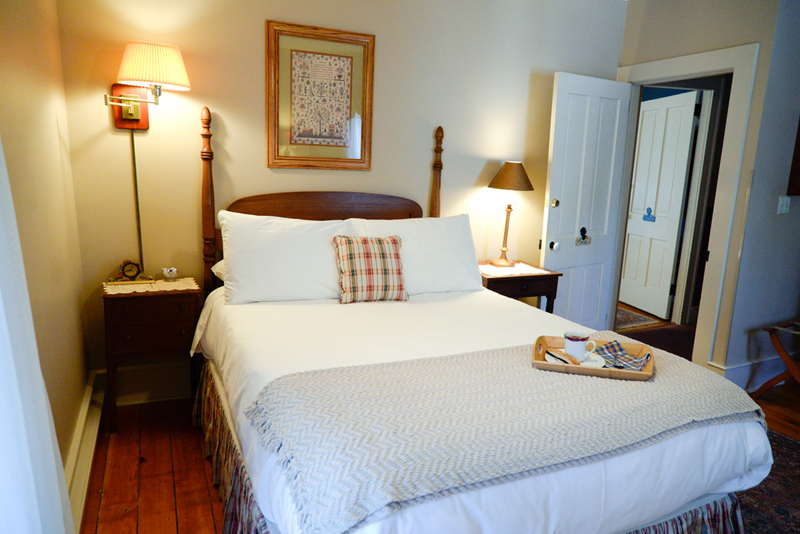 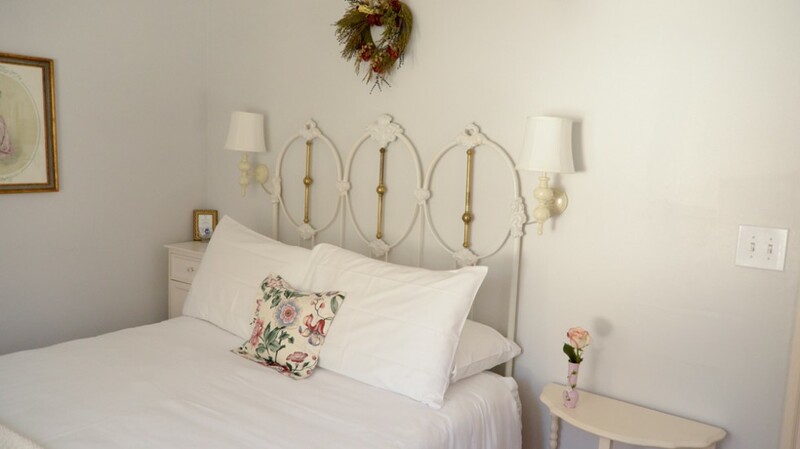 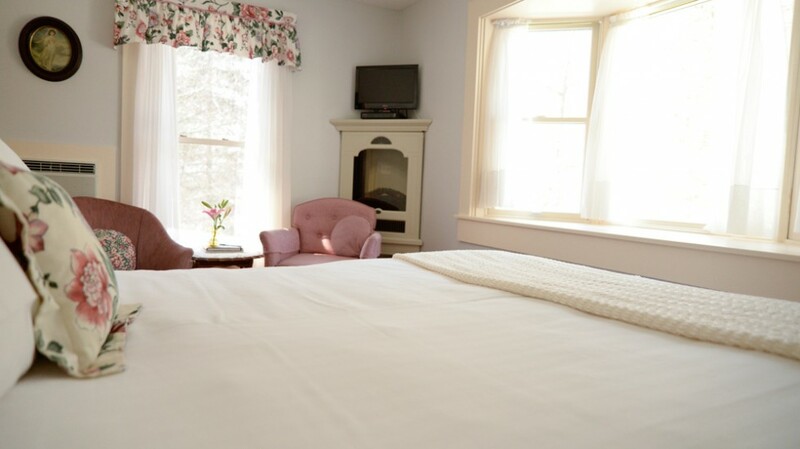 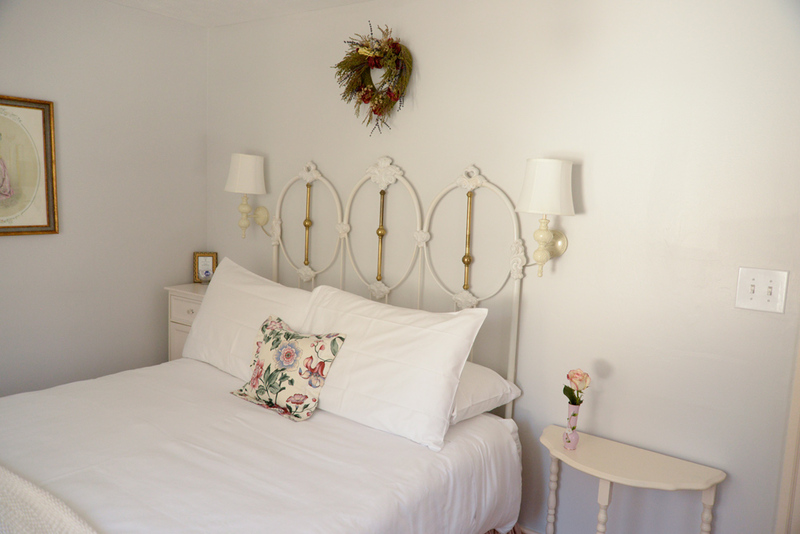 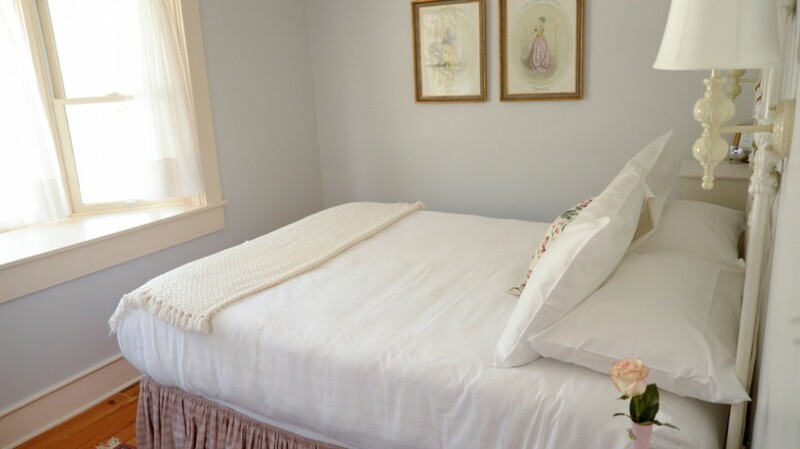 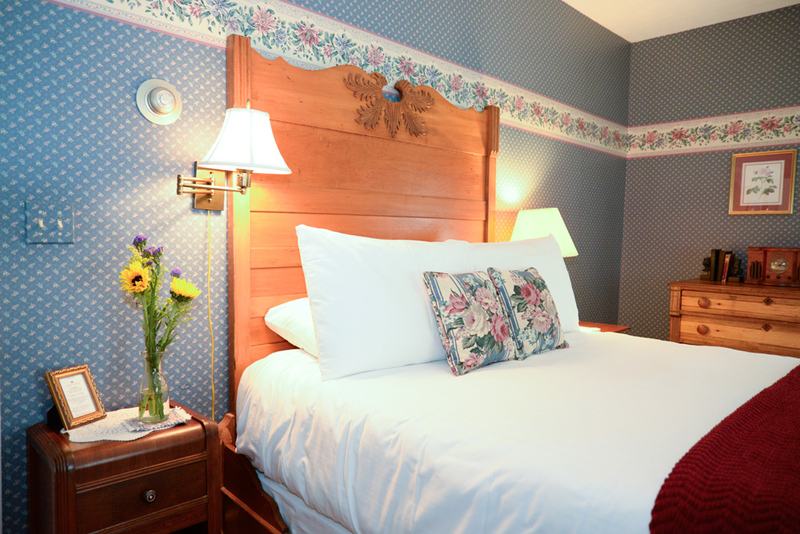 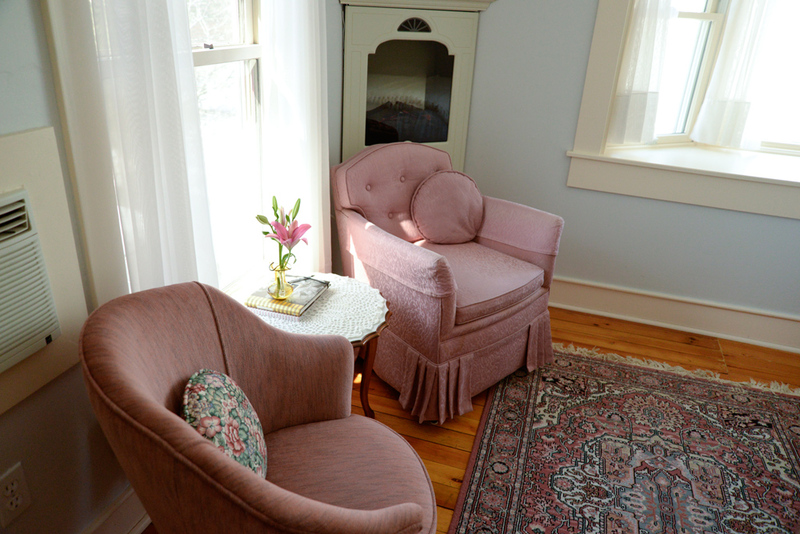 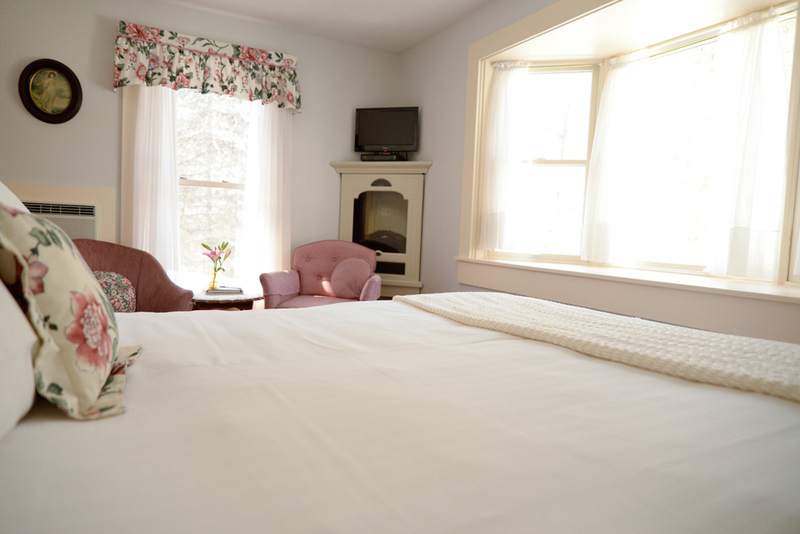 The antique Queen bed is the perfect spot for bird watching. 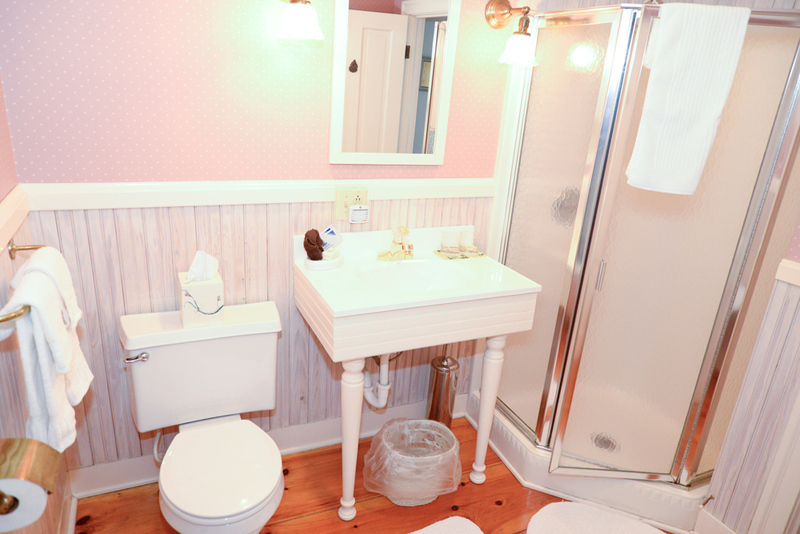 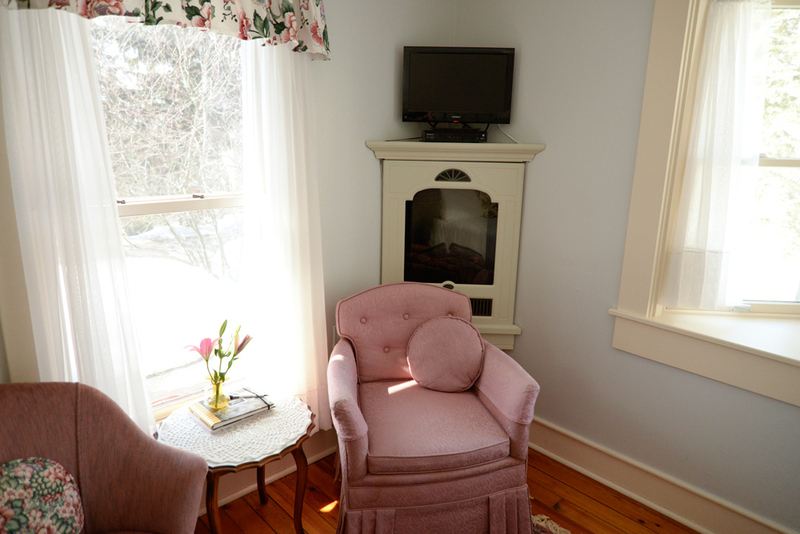 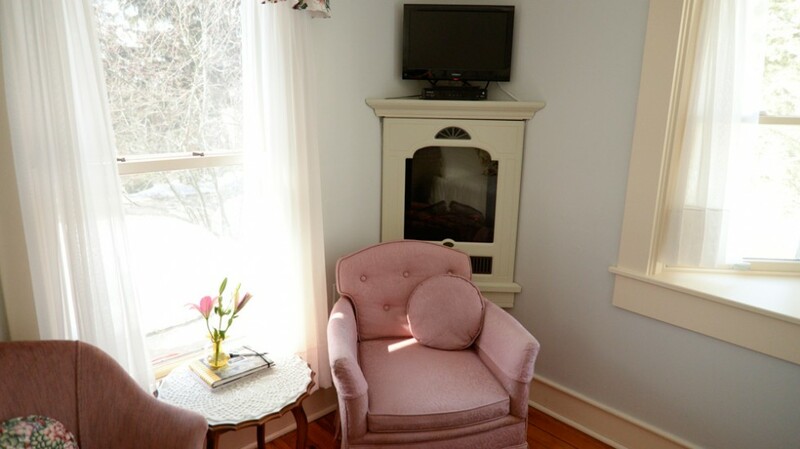 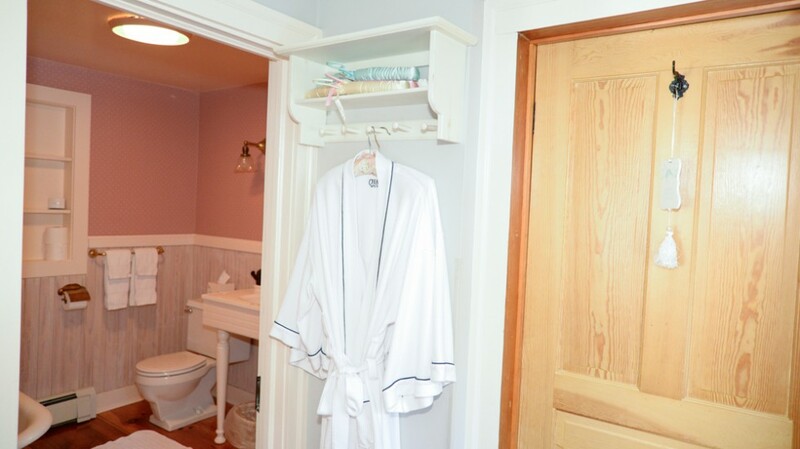 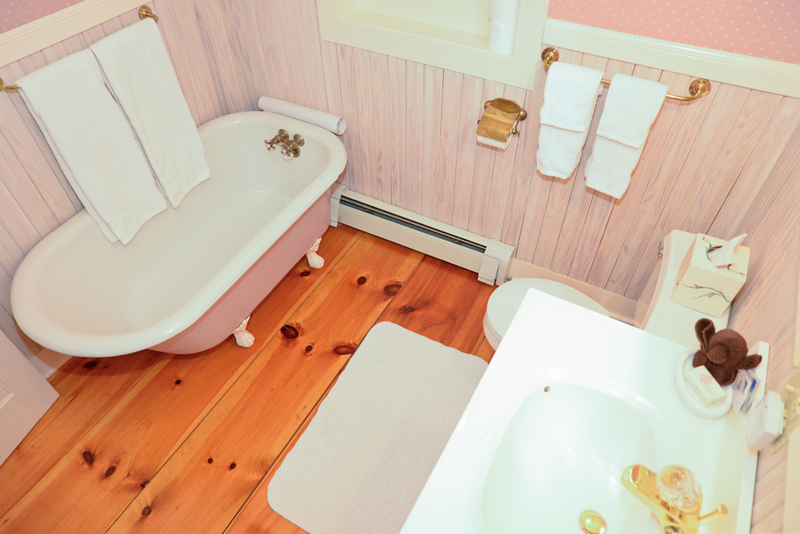 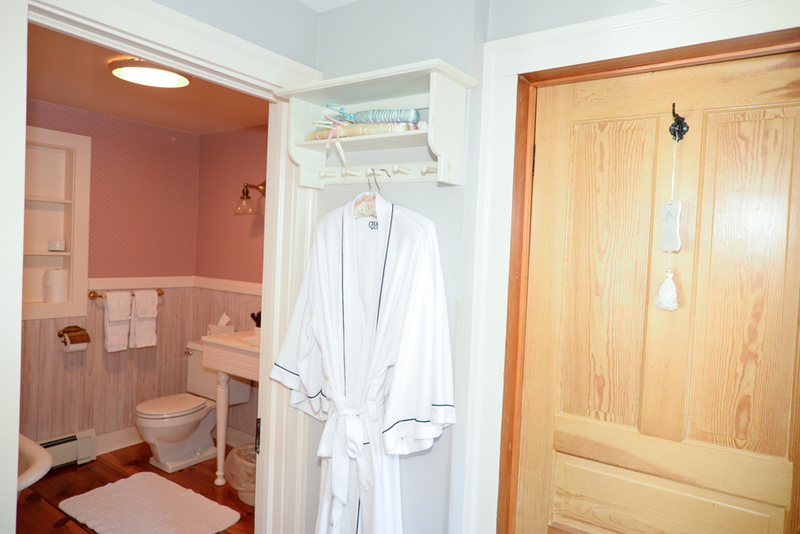 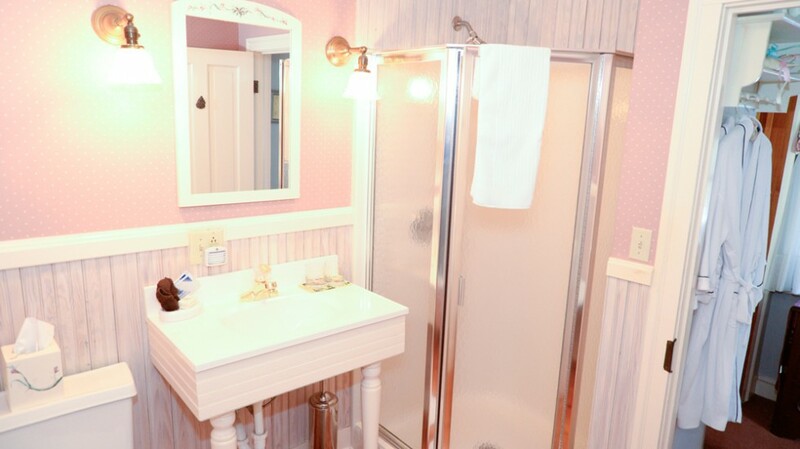 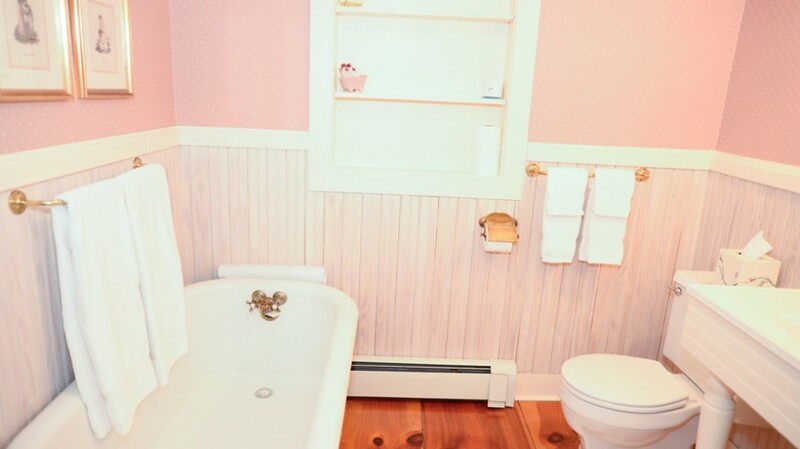 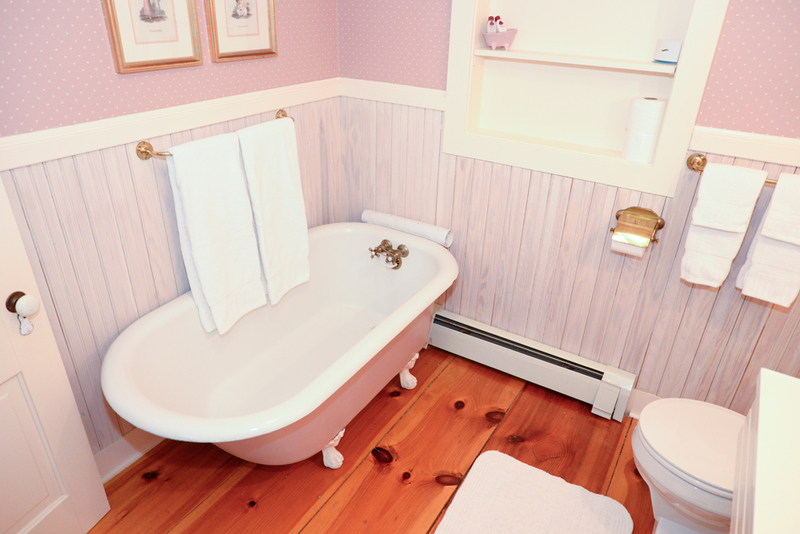 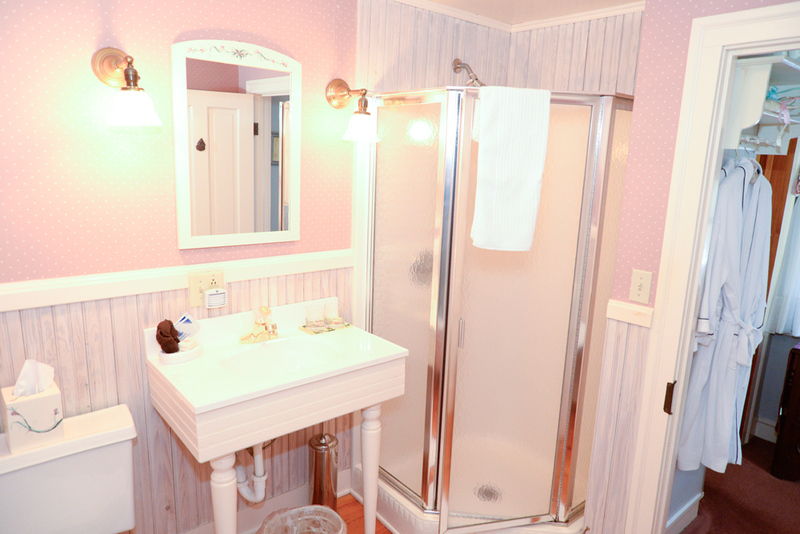 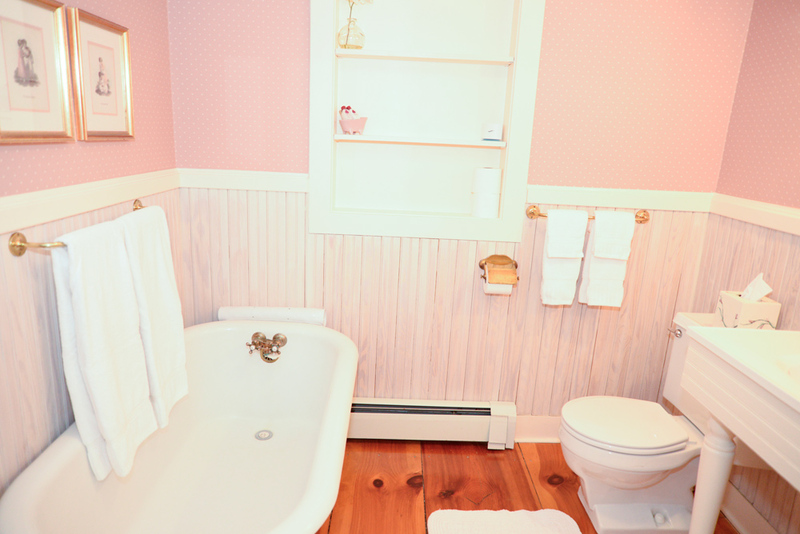 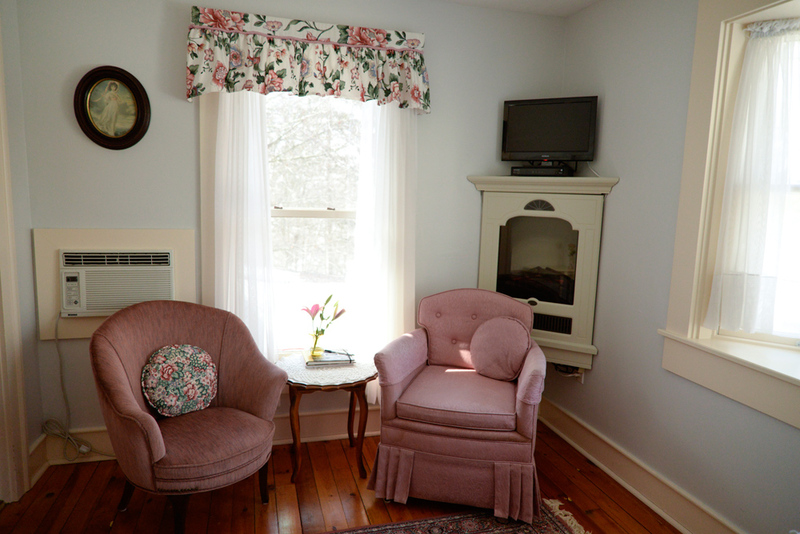 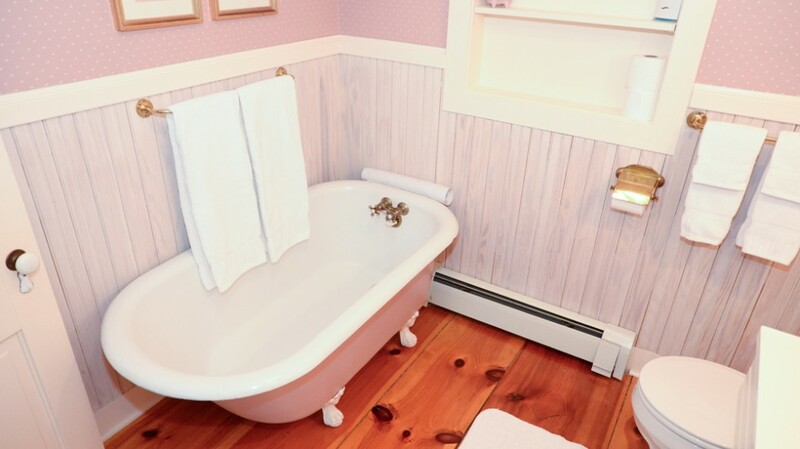 A generous bathroom with tub & shower as well as corner fireplace adds to the charm of this quaint room. 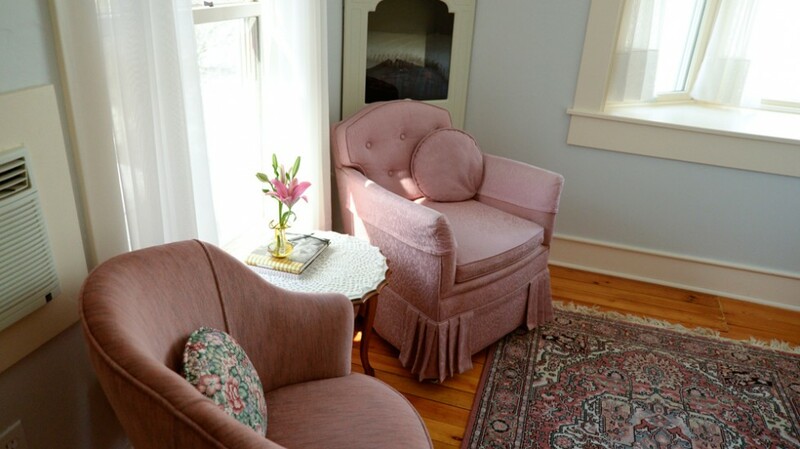 Saida Mae was born to the family while in Mexico in 1887.